This entry was posted on January 1, 2009 at 11:13 am and is filed under Derek L. Palmer, Drama, Fantasy, Short Story. You can follow any responses to this entry through the RSS 2.0 feed. You can skip to the end and leave a response. Pinging is currently not allowed. I’m working on my first resolution. It’s the first week of January and I’ve already read TWO WHOLE SUBMISSIONS! Press the button, would ya? Let me know if you still need help with the slush pile. that sounds great. I’ll send you an email, and we’ll work out the details. After listening to the latest show, I’d like to help out with the reading of submissions. If you still need help. If you’re interested, send an email to EDITOR (at) DUNESTEEF (dot) COM. As always, if you’ve a short story to submit, that address is SUBMISSIONS (at) DUNESTEEF (dot) COM. I would’ve preferred the mad scientist angle, I think. You know, I liked this story. The comments I’m seeing are a little bit on the “administrative” side, but the story itself is worthy of comment. Derek, this was a good piece. Fun, easy, and not hard to follow. I liked it…but, the mad scientist angle would have been fun too! Too often my stories have unhappy endings, or are Horror-related, so I thought I’d go the other way for once. Something I wouldn’t freak out if my kid were to read it. Who knows, though . 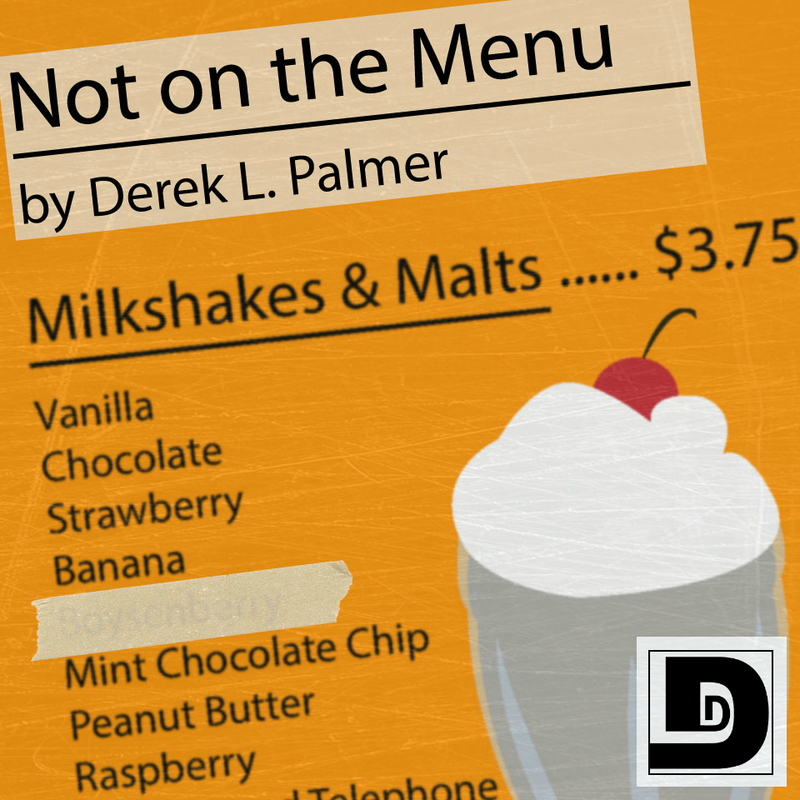 . . maybe the healing properties of the milkshake come at a terrible price. I actually liked the story as is. The dad is very relateable character, being a dad myself, I probably would drop $18 for a shake to make my kid happy too. Also loved the child voice, so innocent and joyful – great job! Would have liked to find out more of how the boysenberries got their properties, but the mystery also made it fun. Thanks!